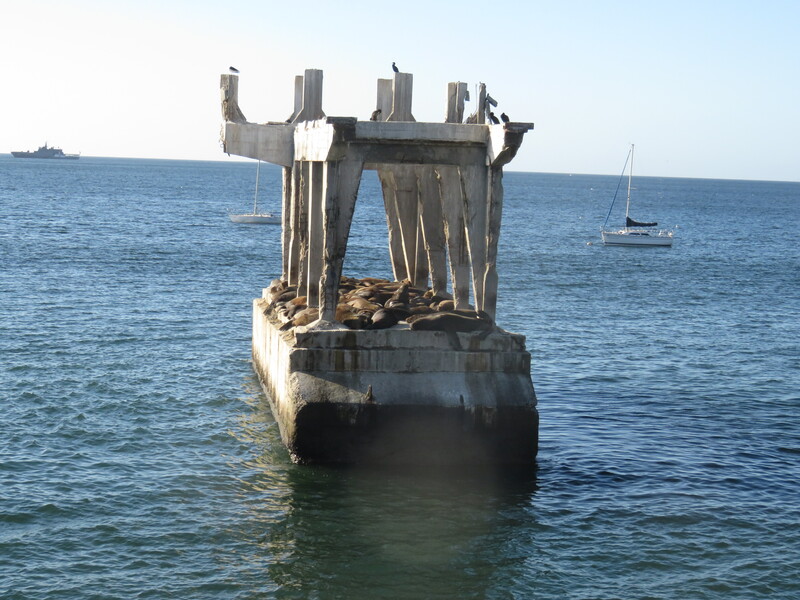 Winter is almost here and the sea lions are back! My daughters and I had the opportunity to view these behemoths up close on our way home from our Gulf Island cabin a few weekends ago. As clumsy as they look on land, they are wonderfully graceful in the water. But wow, they never seem to stop “talking”! All day and all night it seems they have something to say to each other. Oh, and this location is about 40 km as the crow flies from downtown Vancouver! 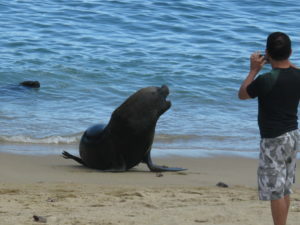 Check out some video footage of the sea lions! 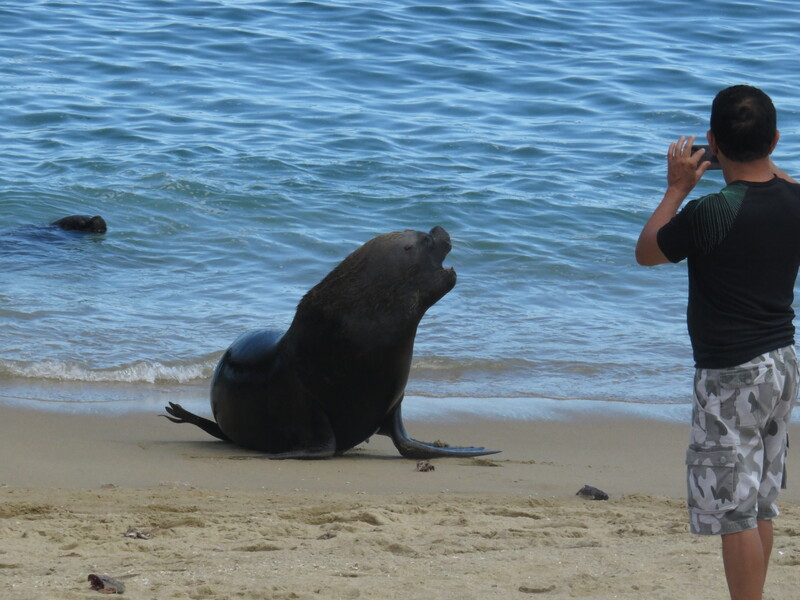 Hart’s reflection: I was in Valparaiso, Chile and guess what… the sea lions were there too! 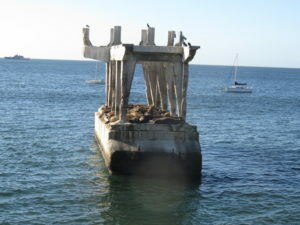 They had found an abandoned piece of an old pier that they would rest upon. We witnessed a few make unsuccessful attempts. Curiously, it is the same Pacific Ocean that connects the Georgia Strait and the Valparaiso shorelines.